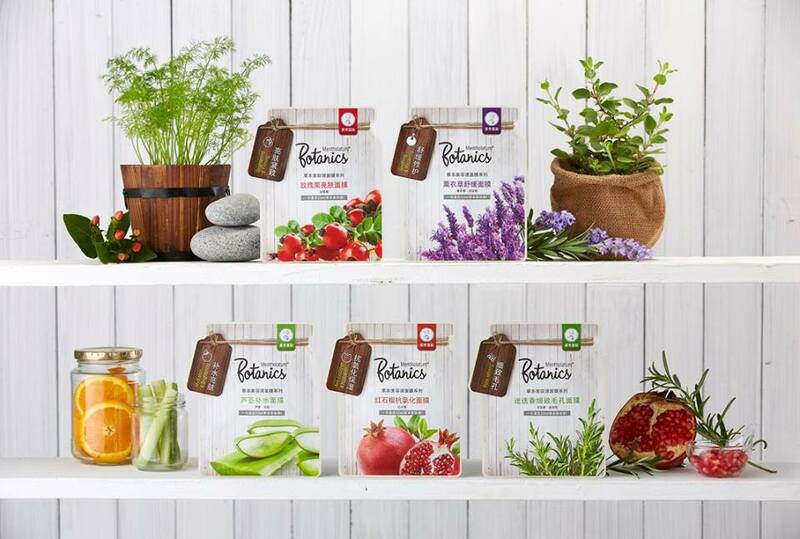 My beloved Japanese brand, Mentholatum has launched a brand new facial care series called the BOTANICS recently. As a fans of Mentholatum, I had attended its exclusive event organized for The Butterfly Project bloggers community held at 1 Utama Old Wing. Inspired by the goodness of nature from the earth, Mentholatum’s BOTANICS offers consumers not only the best skincare results but at an affordable price. BOTANICS uses the finest ingredients with the highest quality natural herbal essences from flowers and herbs to give you the best experience which only nature can produce. 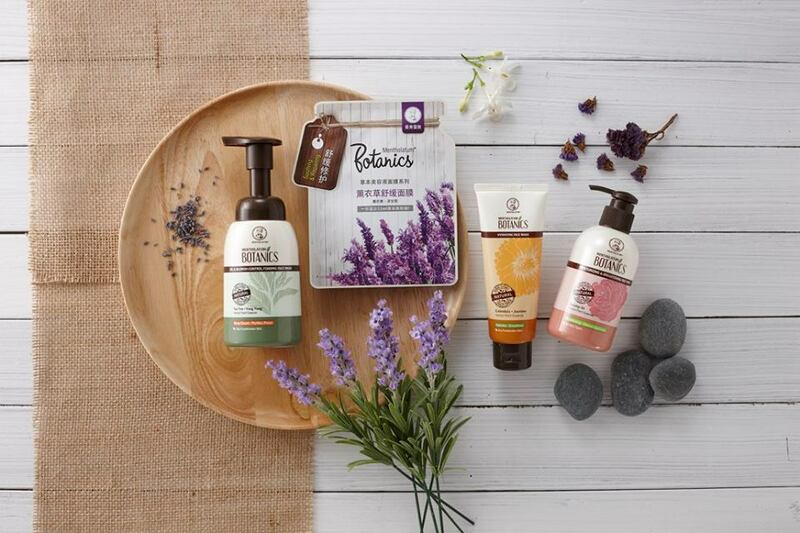 Each herb and flower were carefully selected based on their unique properties to offer exceptional results. 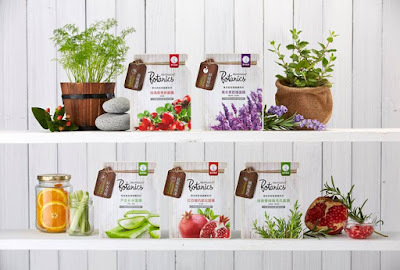 The BOTANICS consists of four range of products namely tube face wash, foaming wash, pump wash and sheet masks to offer consumers a relaxing nature’s experience. 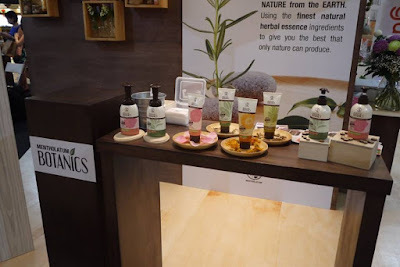 Each of these products includes a variety of offerings to suit various skin conditions. This face wash is suitable for users who prefer a handy tube and a simple squeeze that can perform an effective cleansing task on the face. o It is formulated with Arbutin Bearberry that brightens the skin and enhances skin fairness. It also contains Agave that helps retain skin moisture and promotes collagen synthesis to protect the skin against environmental harm. 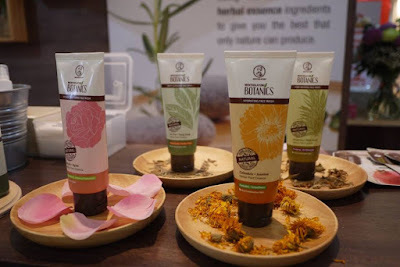 o This face wash removes dirt and impurities deep inside the skin along with any excessive oil while maintaining natural balance of water in skin. 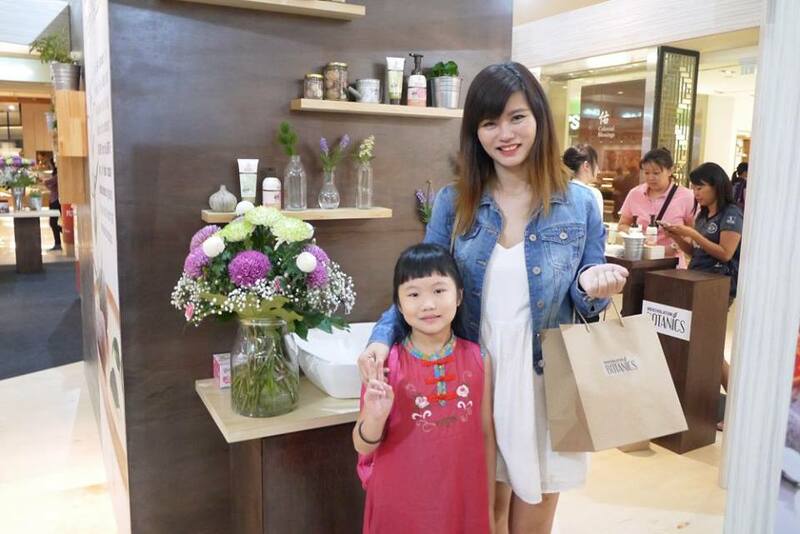 o Let the calming scent of Jasmine relax you as you wash your face. This face wash deeply hydrates the skin as it cleanses. o Contains the uplifting scent of Orange Flower, this face wash deeply cleanse pores to remove oil, dirt and impurities. o It’s suitable for oily and combination skin types. Pump wash is certainly convenient and it controls the usage amount much more effectively. Just a pump or two, that’s all you need for a clean relaxing wash. If you like your facial cleanser all foamy then this is the product for you. 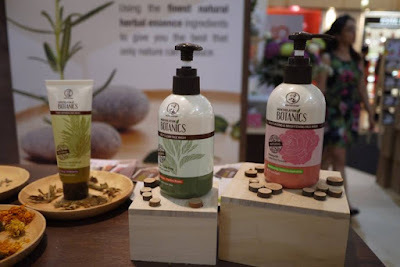 o It contains Ylang-Ylang and Tea Tree Extracts as the main ingredients as well as Wild Pansy that are effective in curbing blemishes. With Rosemary and Witch Hazel as the key ingredients, the herbal essence kicks in to help diminish the appearance of enlarged pores for a more refined, soft and smooth skin texture while retaining moisture for firmer skin. It is also enriched with Vitamin B3 to protect skin against environmental damage. 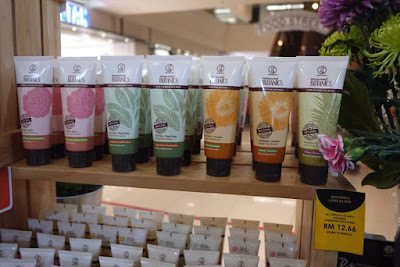 This mask is suitable for all skin types and especially for oily and combination skin. Rosehip Oil is naturally rich in Vitamin C to help brighten skin tone and improve skin luminosity leaving the skin looking healthy with enhanced natural radiance. 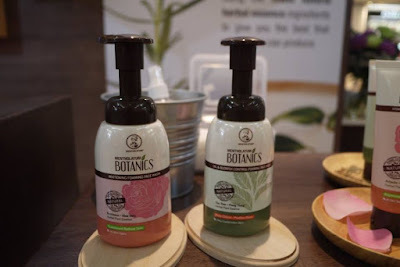 It is also enriched with Vitamin B3 that protects the skin against environmental damage while it helps to revive dull skin and evens out skin tone for a more radiant and healthy looking complexion. This mask is suitable for all skin types. Refresh and re-energize with a soothing blend of Lavender and Chamomile that calms and reawaken the skin. It helps soothe, repair and pamper skin while protecting the delicate skin against environmental damage. This mask is suitable for all skin types and especially sensitive skin. 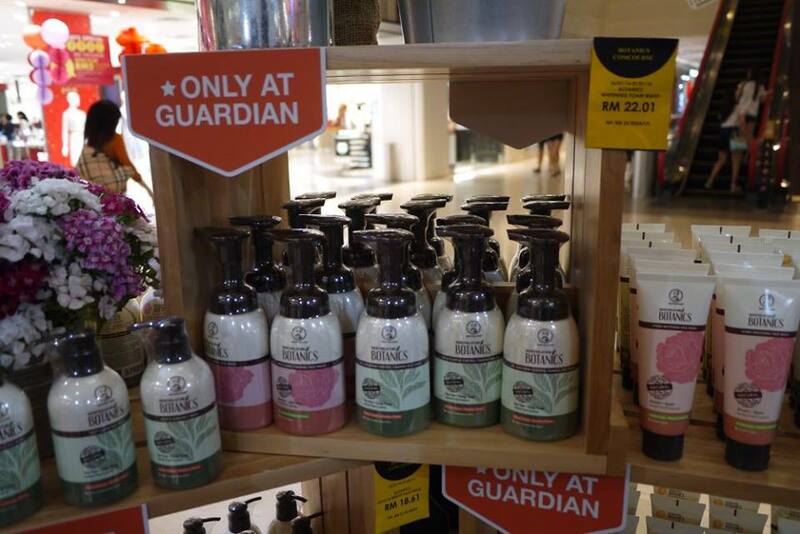 The BOTANICS series is available only at Guardian stores nationwide from January 2016 onwards.